Air101: WOW to end its Tel Aviv service. WOW to end its Tel Aviv service. 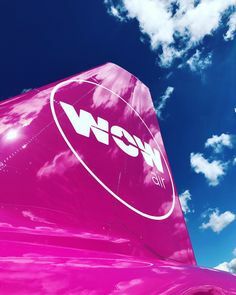 The low-cost Icelandic airline Wow has confirmed it is putting a stop to its Tel Aviv route with the last flight due to land back in Iceland from the Israeli gateway on 25th October. 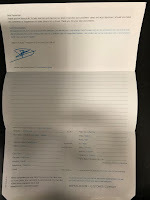 Wow started the route in September 2017 and had been flying the route with an Airbus A321 three times each week. The airline says it is ending the route due to operational, logistical and commercial considerations, although it hopes to head back to the city, maybe next year for the summer period. WOW has indicated it wishes to expand its North American route network, which may offer higher loads over the winter period. The low-cost airline has not yet decided which destination will replace Tel Aviv in the A321's schedule.